If you are receiving this newsletter, you are a supporter of the Jewish Federation and JCC of Greater Harrisburg. With you, we are doing so much for the community and for the Jewish community in particular. Thank you! I want to share with you more about our work and achievements made thanks to your participation. Over the past year, we have improved our communication methods and content to provide more information for you to have at your fingertips about programming, activities, announcements, and more. We have the regular Tuesday and Friday emails (if you do not receive them, please let me know- they offer so much information about upcoming programs and more). We have further established our Facebook page and post on it regularly, as well as planning to expand it and segment it for different interests- making it more useful for you; we have increased the use of our Instagram account and are growing our twitter account – great places to follow, learn more, support, and share information. I hope you follow us, like us, share with your friends, and always feel free to contribute to these posts. In addition, we have our good old Community Review that has undergone some changes over the last few months with improved layout and design, and I believe you will enjoy the new content as well. In this newsletter you will find more information, fun facts, and pictures about and from our community. I hope you enjoy this newsletter. Please do not hesitate to reach out with any question, comment, concern, or suggestion. 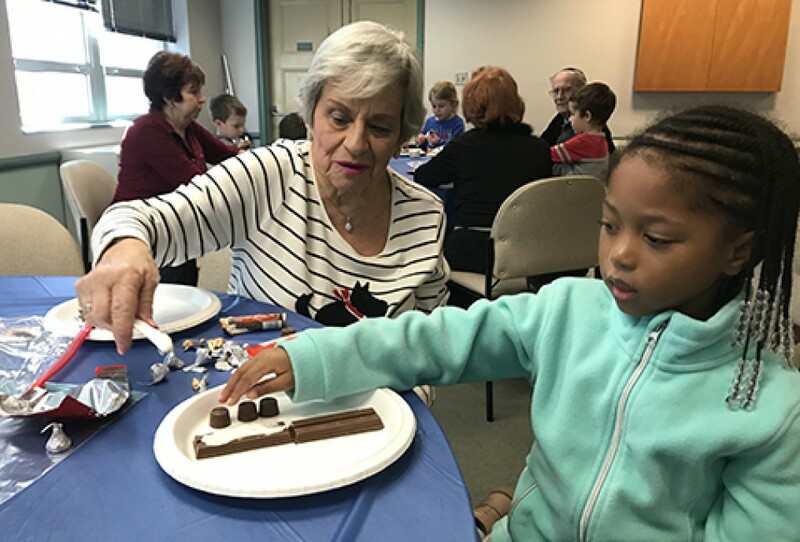 Members of the Senior Adult Club and Brenner Family Early Learning Center students made tasty chocolate menorahs for Hanukkah. Thank you to a generous donation from The Hershey Company. 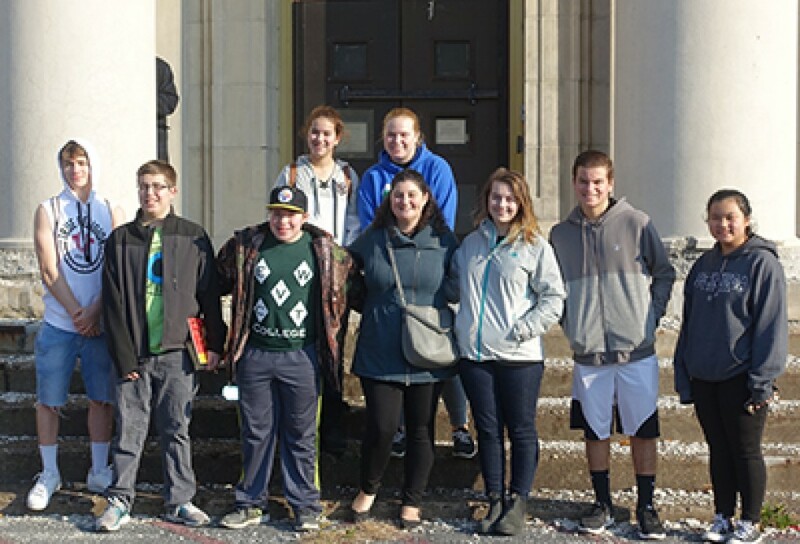 Sababa (Formerly Hebrew High) students visiting William Penn High School as part of the "Reimagining Jewish Harrisburg" course. 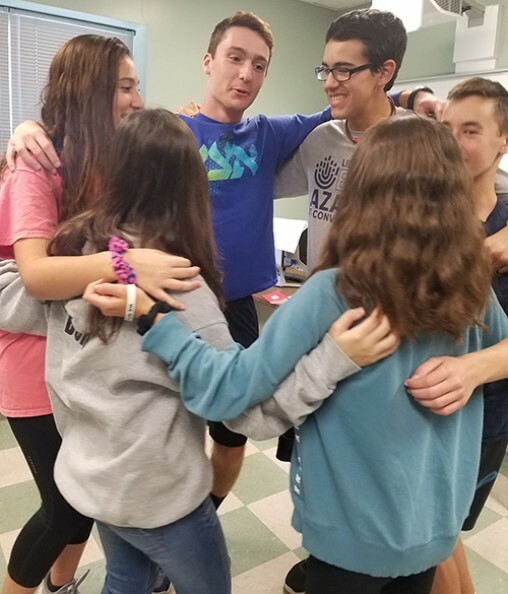 Read more about the fresh look of Harrisburg's Jewish youth education program below! 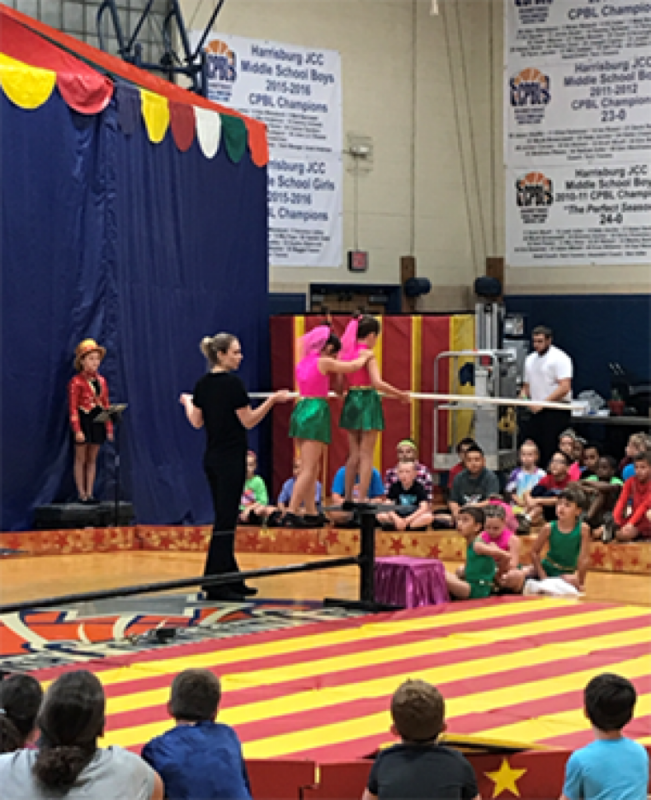 47 campers learned new skills, made new friends, and boosted their self esteem at Circus of the Kids week! 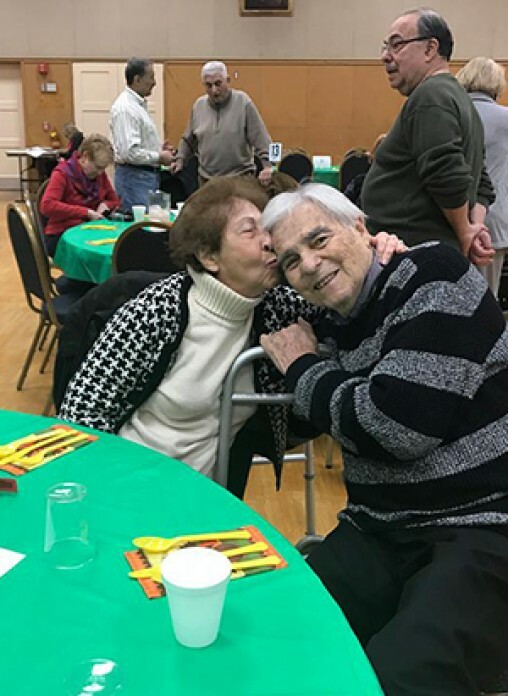 PJ Library is participating in the "Guess Who's Coming to Shabbas Program" an initiative made possible through a generous grant from PJ Library, a program of the Harold Grinspoon Foundation. We partnered with Silver Academy on a grant from Prizmah to offer programming to strengthen Jewish Harrisburg through PJ Library. This summer, The Brenner Family ELC participated in​ the ELC participated in its annual Color Run and brought the Quiver Farms Petting Zoo to the JCC. We hosted 350 teens for the BBYO Tournies convention the weekend of November 3, 2017. The next children’s play is Seussical Kids. Look for more info below. 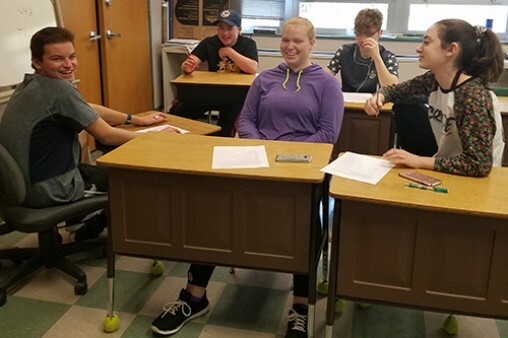 Five high school seniors will participate in March of the Living spring 2018. Rabbi Kessler enters the 2nd floor kitchen of the Harrisburg JCC. He is greeted by his teenage cooking class, who ask him “What are we making today?” The Rabbi sings back “Potato pancakes!” “Yes”, the chorus shouts back at him. This is a scene that is typical of Sababa, the newly revamped and fresh-faced version of Hebrew High. 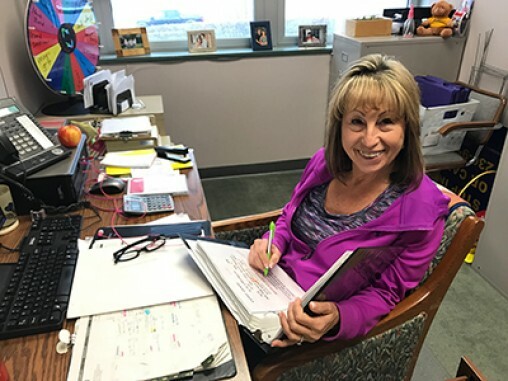 Sababa means “Cool” in Arabic and is commonly used by Israelis, and that is the type of atmosphere that new administrator Sally Jo Bronner strives to bring to the school that caters to students 7th through 12th grades on Sundays throughout the year. We are grateful for the funding provided by the Lois Lehrman Grass Foundation which enables us to provide this programming to our teens. Thank you for investing in our community through your donation to our annual campaign. Your support enables us to offer the programs you value and to explore new opportunities to be relevant and engaging to an evolving community. From reading this newsletter, I think you’ll be amazed about all that has been accomplished as a result of your support. Thank you! Best wishes for 2018. 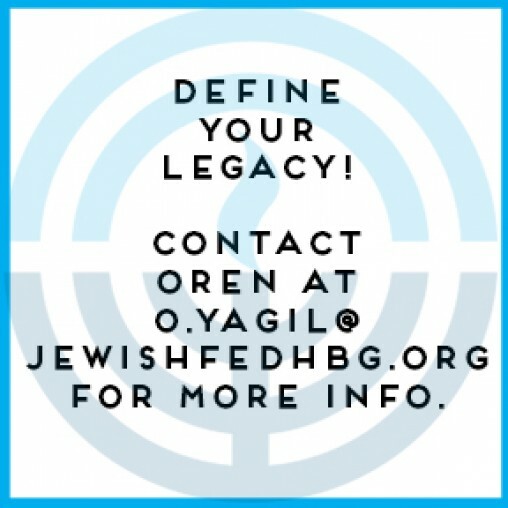 Please let me know your thoughts and dreams for our community in the upcoming year and beyond by reaching out to me at 717-236-9555 x3104 or j.ross@jewishfedhbg.org. Your support allows us to continue serving you. There are countless ways you can help. Learn about them here. Linda attributes most of the membership outreach to word-of-mouth and social media. “Our social media right now is our best asset. People sharing what they are doing and sharing us by word-of-mouth. 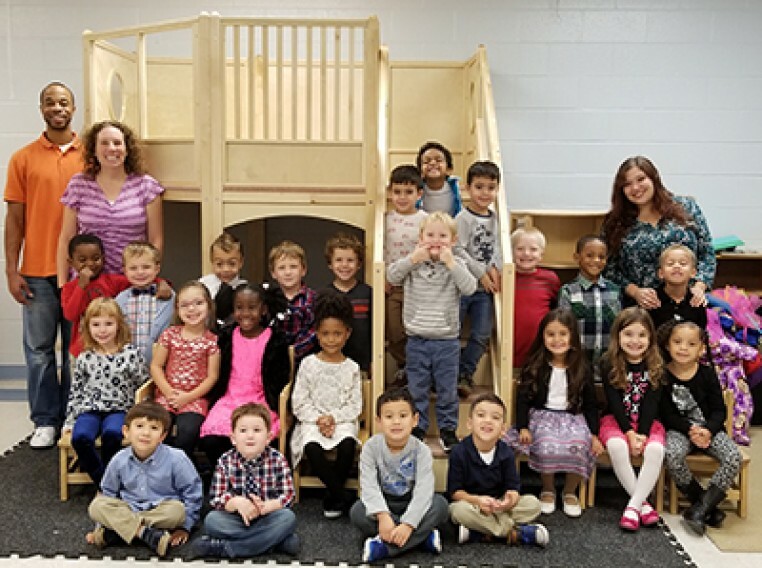 Early Learning Center students in the Learning Loft at the JCC! The Learning Loft was partially donor-funded. Journalists Jonathan Tobin and JJ Goldberg and JCPA CEO David Bernstein with students from Dickinson College after their presentation in Harrisburg. The event was a joint program between York and Harrisburg's JCRC's. In addition to the Tuesday/Thursday weekly senior luncheon programs, we have been offering a monthly Friday brunch and bingo. We began offering the AARP Safe Driving Refresher Course every other month starting May 11, 2017. 38 participants went on our trip to Niagara Falls and Toronto. One of our members began teaching Mah Jongg and another began providing Spanish lessons. We were one of the host sites of the Highmark Caring Place Display for Children’s Grief Awareness. Participants from across the community's faith organizations participated in the 2017 Harmony Walk. Close to 150 community members shared Thanksgiving at the JCC for our Senior Brunch. We're celebrating 70 Years of Israel from now until Yom Haatzmaut! Click on the photo to learn more about our plans to honor the Jewish state. Do you remember the JCC Bowling Alley? 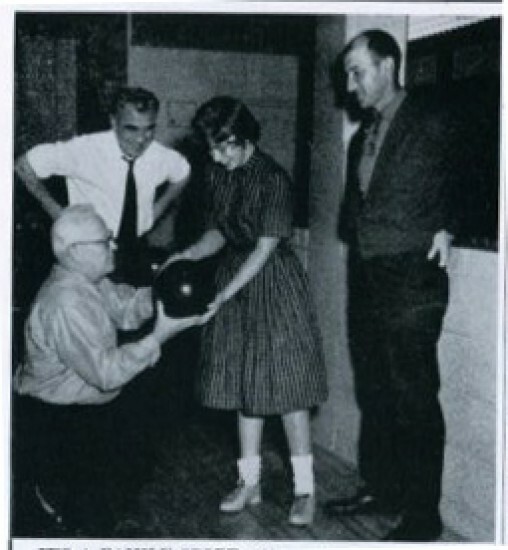 Let us know if you remember our bowlers pictured here and we'll credit you in the next Donor Newsletter! Did you know Community Review now has themes? Each issue has a cover story or more dedicated to a special topic. If you have material about or desire to write a story related to the theme, please contact us, we’d love to hear it. Click here for the complete list of themes for the upcoming year. We hope you enjoy. 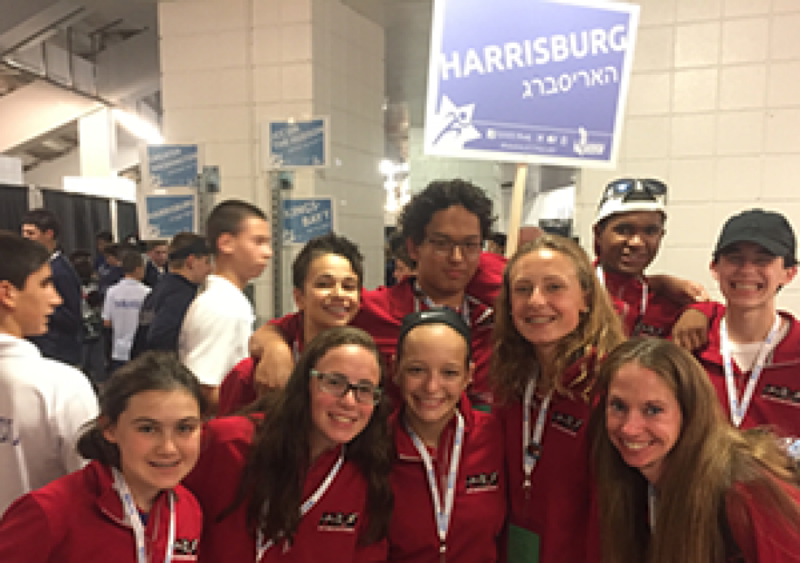 8 Athletes represented Harrisburg at the 2017 JCC Maccabi Games in Albany NY. We have secured 55 Letters of Intents from individuals and couples who have agreed to include JFGH as a beneficiary in their will, life insurance and/or retirement plan. JFGH’s board has a strong leadership succession involving young professional members of our community. Our board chair elected in October is in his mid-40s. Our two VPs who are in line to be subsequent chairs are in their 30s. Unless anything changes, we have board chairs secured for six years. 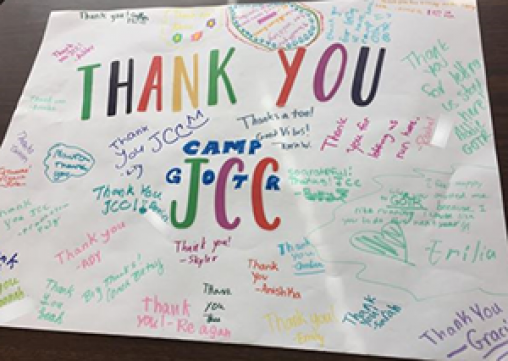 Thank You Card from Girls on the Run Participants, who completed a 5K this fall. 2017 Harrisburg JCC Maccabi Delegation. Thank You! Questions, comments, or concerns? Please contact Oren Yagil at 717-236-9555 x3299.